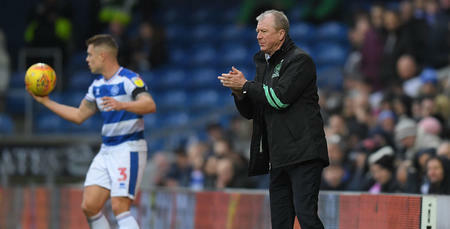 STEVE McClaren has called on his players to “park” the excitement of their FA Cup progress and focus their full attentions on the Championship visit of Birmingham City. 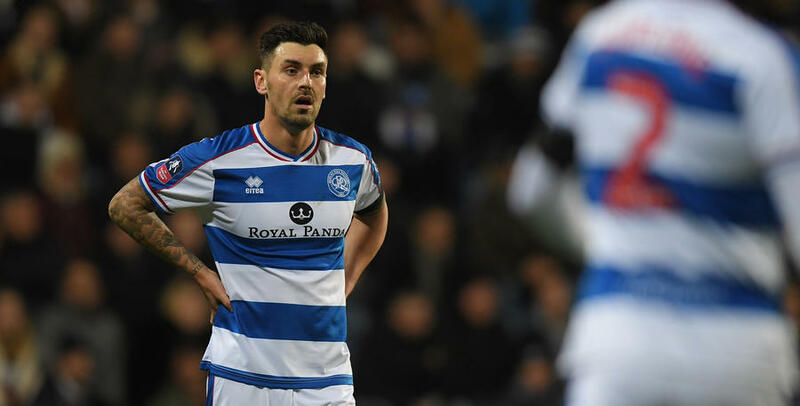 The R’s reached the fifth round of the FA Cup for the first time in 22 years with a 2-0 win over Portsmouth on Tuesday night, but McClaren told www.qpr.co.uk: “We are grounded in that respect – we did a professional job and we are into the next round, but now we park that. 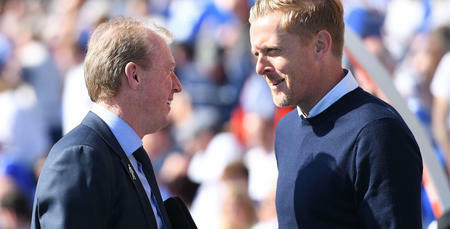 The R’s will be hoping to end a recent disappointing run of results in the league when they host Garry Monk’s side on Saturday at Loftus Road. Rangers haven’t won in the Championship since their Boxing Day triumph over Ipswich, and McClaren added: “This is a very important game for us. “What we need to do is take the belief and confidence from Tuesday. When we do things right and do our jobs, we are hard to beat, we keep clean sheets and we win games. “We have to get back to that in the league. Like Rangers, Birmingham are also experiencing a difficult run of results. Having lost just three league games in 22 matches earlier in the campaign, Blues picked up two points from four games in January. 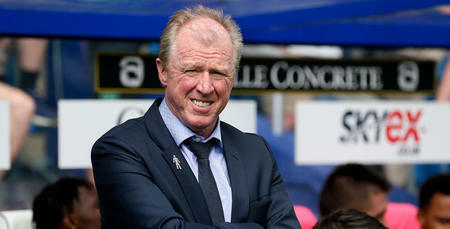 “That’s what happens over a 46-game season,” McClaren said. “You will have it two or three times, certainly two but you don’t want three, where suddenly it feels like the wheels are coming off. Birmingham are eighth in the table while Rangers are four points behind them, with a game in hand, in 14th spot. “There’s a cluster of clubs in the middle of the table who are up and down like yo-yos,” said the QPR boss. 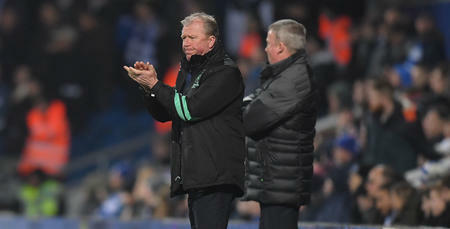 McClaren anticipates a tough encounter on Saturday against a side who altered their approach for their 2-0 win over Forest last time out. “Birmingham have a great gameplan but they did change their system last week so we may need to tweak things a little,” he said. Grant Hall successfully came through 90 minutes against Pompey, having done likewise in his last outing in the third round win over Leeds. “We have wanted him to be in this position all season,” McClaren said. Tomer Hemed returned to action as a second-half substitute against Portsmouth but Geoff Cameron and Angel Rangel remain out. 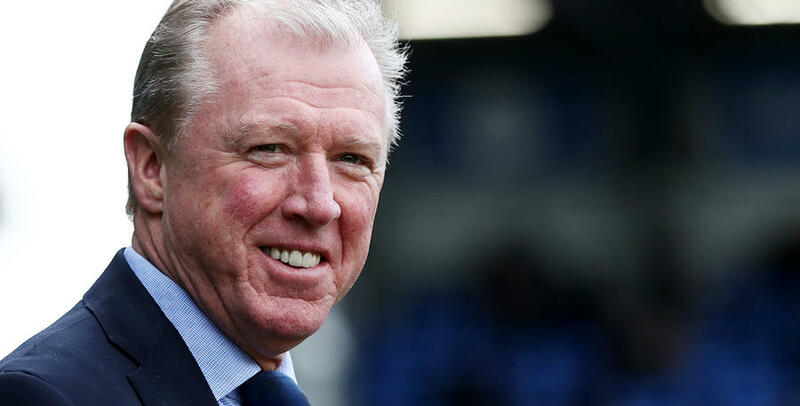 “Geoff and Angel are still a couple of weeks away,” McClaren said. “Tomer is building his conditioning up and it was good to see him on the field. “He is training very well but it’s still too early to start him. But once he gets fit, and with the other options we have, we are going to have a very strong squad. We need to take the belief and confidence from Tuesday.